This book about manners is a must have for the beginning of the year. It is a great way to start a conversation with students about treating ‘otters’ the same way you’d like them to treat you. It introduces students to the golden rule in a playful way as Rabbit worries about how he will get along with his new neighbors, the Otters. After reading this book with my class, we pondered together ways we would like to be treated and ways we should treat others in our class. My first graders loved this sorting activity. They were engaged and loved the thought of treating otters the way they want otters to treat them. As we dove into the text, I gave students the opportunity to respond with activities and writing to ponder how they want others to treat them and how they should treat others. Their deep thought amazed me! 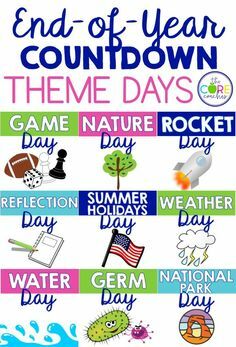 I know these memorable activities will be something I will be able to reference throughout the year. I made these cute otter crafts to go along with the writing and hung them on our class bulletin board. 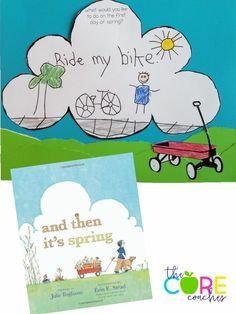 If you would like to teach the 4 day lesson plans I used for this read-aloud click on the image below, or visit this blog post to learn about other read-alouds that are perfect for the beginning of the year. I hope you are enjoying your read-aloud time as much as I am.